As we all know WhatsApp has a new feature called WhatsApp Calling and which is widely popular because it has low data usage and better call quality than other alternatives like Viber, Skype etc. 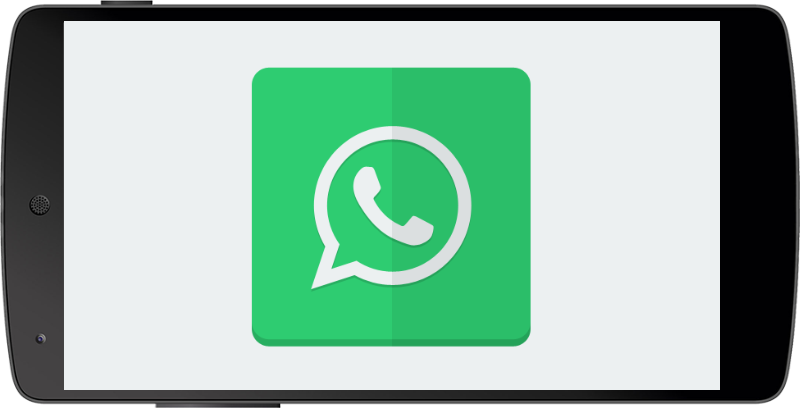 Recently WhatsApp updated their calling interface UI to whole new material design and after that we didn't saw any major noticeable change in their app's UI. 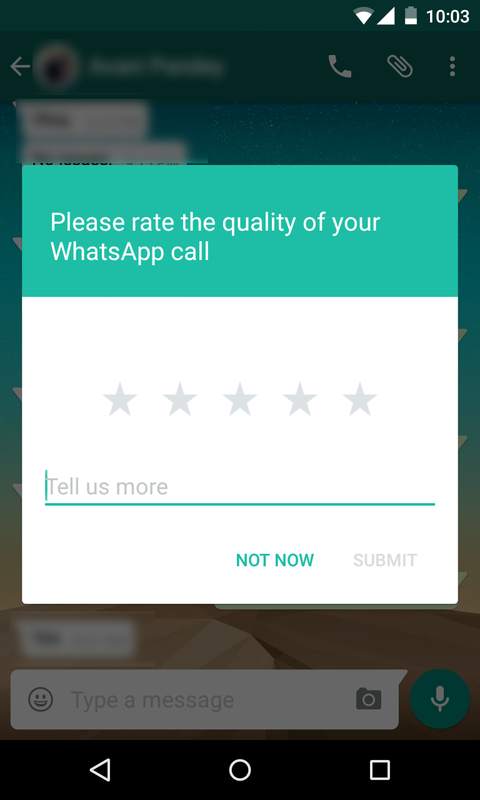 WhatsApp is doing their best to maintain the quality and use less data usage for their users, that's why they are rolling out this feedback box for everyone so that they can fix or make their service better. We are currently happy with their service and soon they will be taking over our normal calls. Tell us in the comments, can you really think of replacing it with regular calls?